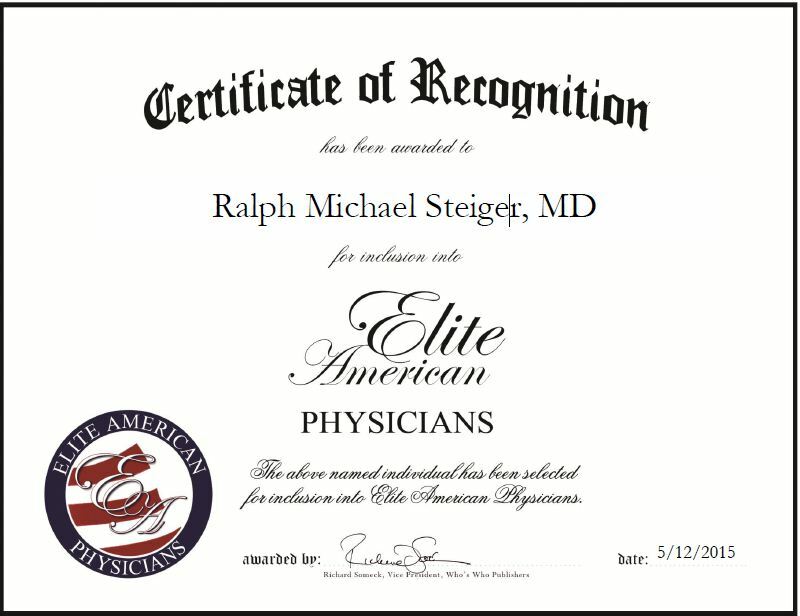 Palm Springs, CA, May 12, 2015, Ralph Michael Steiger, MD at Desert Regional Medical Center, has been recognized by Elite American Physicians for dedication, achievement and leadership in obstetrics. Dr. Steiger entered the medical professional 33 years ago after being inspired by his father, who was a physician. While he didn’t like that his father was away from the family very often and feared that aspect of the job, he decided that helping others was worth the sacrifices. Dr. Steiger has gained a stellar reputation for his work in the field and has become an expert at working with patients with high-risk pregnancies. Aside from his work at the center, Dr. Steiger stays active in the health care community. 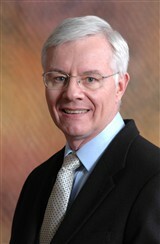 He is the Chairman of the Administrative Affairs Committee, the Bylaws Committee and the Obstetrics and Gynecology Committee for Desert Regional Medical Staff, and is an associate adjunct professor and director for clinical clerkships in obstetrics and gynecology for the third year program in obstetrics and gynecology. Dr. Steiger is also the author of numerous publications on obstetrics in national and international peer-reviewed journals, and the author of two book chapters on obstetrical ultrasound. Looking toward the future, he would like to continue to keep on working and helping high-risk women deliver healthy babies. This entry was posted in Obstetrics and tagged adjunct professor, author, clinical clerkships, gynecology, high-risk pregnancies, mentor. Bookmark the permalink.